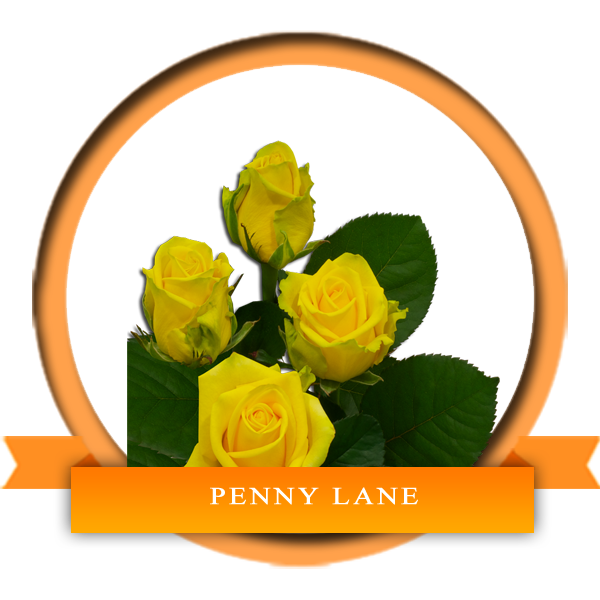 An exquisite shaped True and Deep Yellow Rose symbol of Joy, gladness, and friendship - Penny Lane is one of the very popular variety worldwide due to its beautiful color, long-vase life and high petal count. The stems of Penny Lane are strong and is acknowledged as a reliable variety to work with. Available in length 40 -70 cm year- round at Soex Flora. Order today!! !